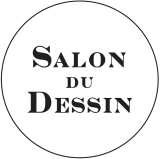 The Salon du Dessin which has organized an international Symposium every year around a theme since 2006, has decided to focus on the performing arts for two consecutive years, 2018 and 2019. This symposia will be chaired by French academician Pierre Rosenberg and scientific director Michèle Sajous D’Oria, Professor at the university of Bari, italy. It will be an opportunity to reveal collections of drawings relating to the performing arts conserved in museums and libraries, especially at the Bibliothèque nationale de France (Département de la Musique et Bibliothèque-musée de l'Opéra, Département des Arts du Spectacle), at the Comédie-Française, the Bibliothèque historique de la ville de Paris, the Louvre, and in foreign institutions, in Europe, especially in italy (the Certani collection of the Cini foundation in Venice), and in the USA. 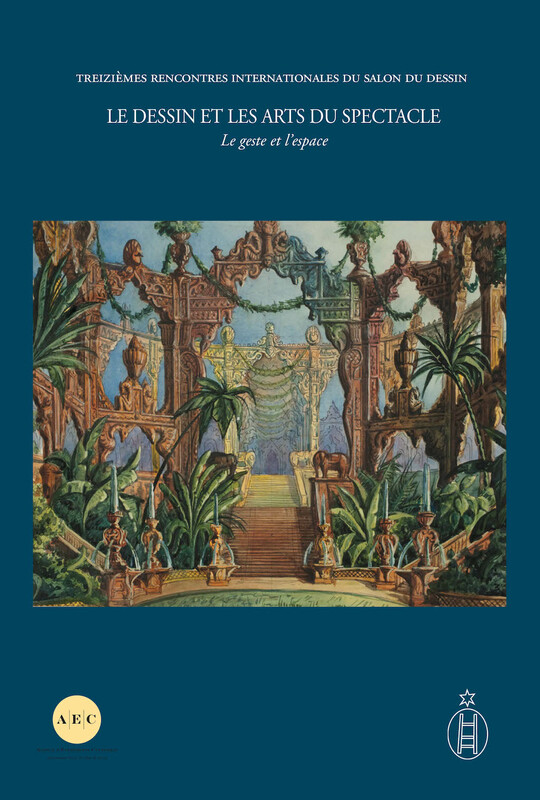 This first year of a two year cycle was centred on the one hand on the presentation of collections and artists through emblematic works (from Bérain to Lacroix passing by Percier, Cicéri, Despléchin, Bakst, Larionov, Picasso, Léger, Masson, Pizzi) and on the other hand, on the study of the "gesture". The symposium on "drawing and the performing arts" will doubtless allow us to discover works and artists but also to consider the questions that have arisen in recent years about the part that is now essential, played by visual sources in theatrical work.